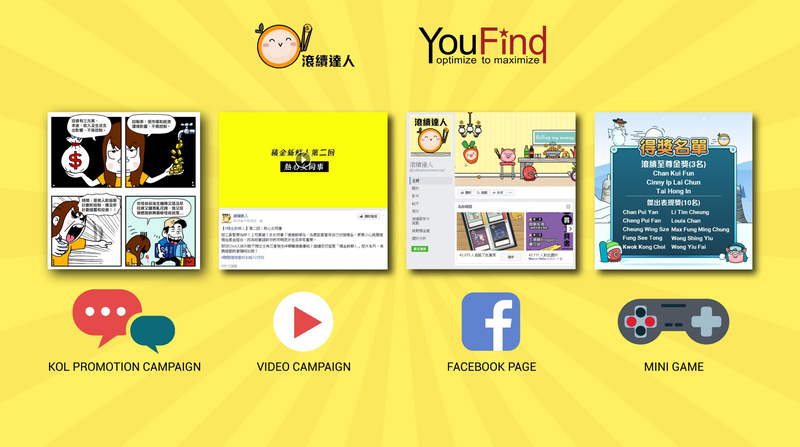 滾續達人is a semi official page of MPFA(積金局) targeting youngsters in Hong Kong to promote MPF knowledge and present updated information. The challenge is to connect with teenagers via social media platform. 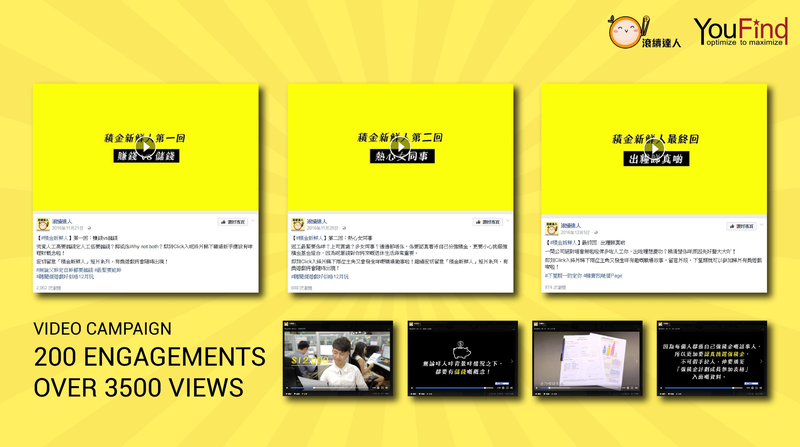 its structure through social media platform. Launch mini games regularly to reward loyal fans and increase their awareness. 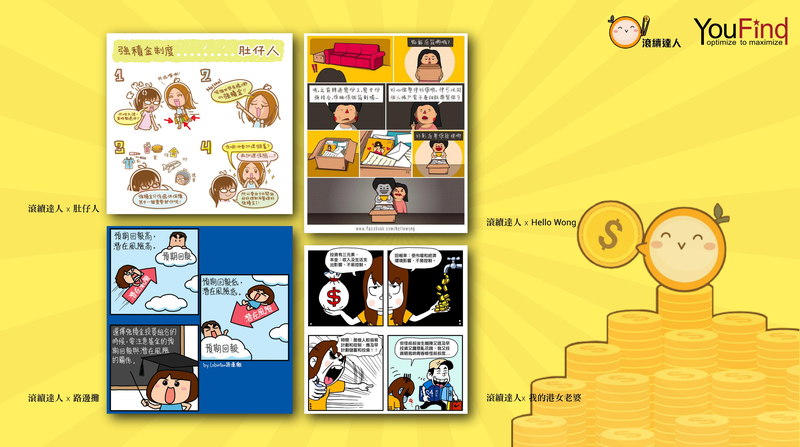 Launch Facebook campaign quarterly, for example Tab game to attract attention of potential audience and enlarge fan-base.